CannaBuild Elite, Inc was founded by a couple growers who have done nothing but setup grow operations over the past 20 years. As the industry has changed, we see big companies with big money moving in, especially in California and now we are looking for a change and an Investor / Partner to enjoy that change with us. 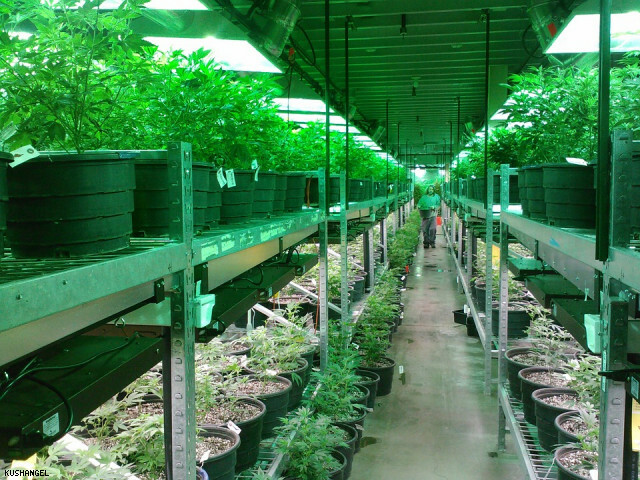 Build the most technologically advanced and efficient grow operations for serious growers. Our experience is absolutely phenomenal as we can blueprint any building no matter how large and estimate the costs to the dollar. 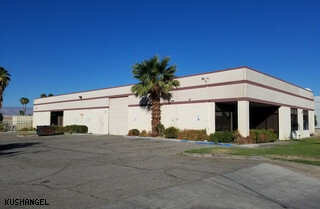 We are looking for an Investor that has the capital to fund a 50 light grow build out. We do not want this capital upfront. 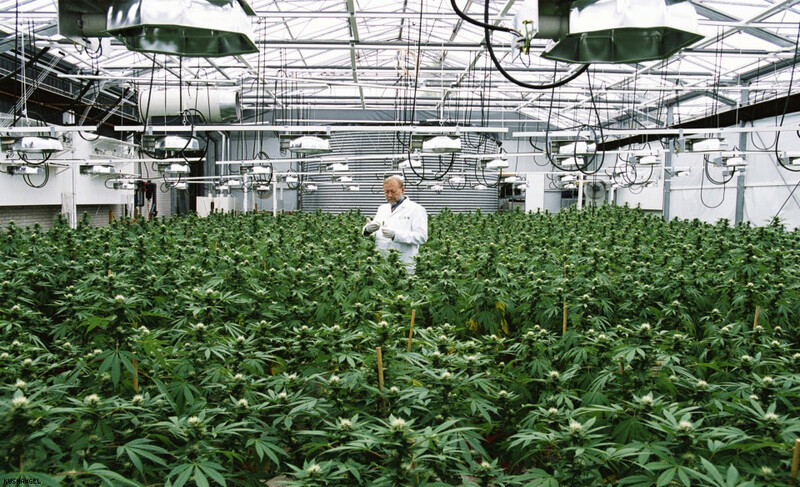 Upfront we are looking to strategically form the relationship so we can accept the PO and do the buildout for a return on the grow operation revenues rather than a one time expense to their books. This also is nice as we do not need to deal in the product itself so it helps us to steer clear of all the expensive paperwork, lawyers, etc. Of course we need our own permits, lawyers, etc for the build out, but at that point it is no different than a high end commercial remodel which we are completely versed in as well. This creates enormous amounts of ROI. We know what grow operations produce, but it is a ton of work, we are looking to do the work on the build out and then build the revenue streams from multiple grow operations rather than doing all the work on our own. We also have $100,000k, but would really like one additional partner looking to bankroll on a much larger scale. 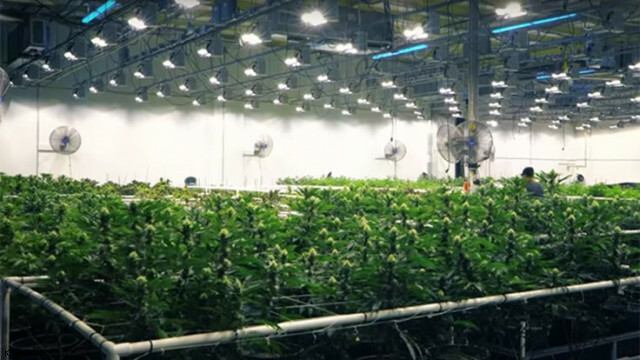 The revenue streams we can get from a 100k buildout (our cost) would be 20k plus per month so within 5 short months we are paid out and will enjoy 20k/month returns for the life of that grow. Any grower knows that they need at least 1 year in a location to make it worth the time. So this example shows an enormous revenue stream due to an advantage we have on these high tech efficient builds. If you are interested please contact us for a sitdown and we can show you the nitty gritty details. Lets work together and make a serious amount of money in this cool industry.